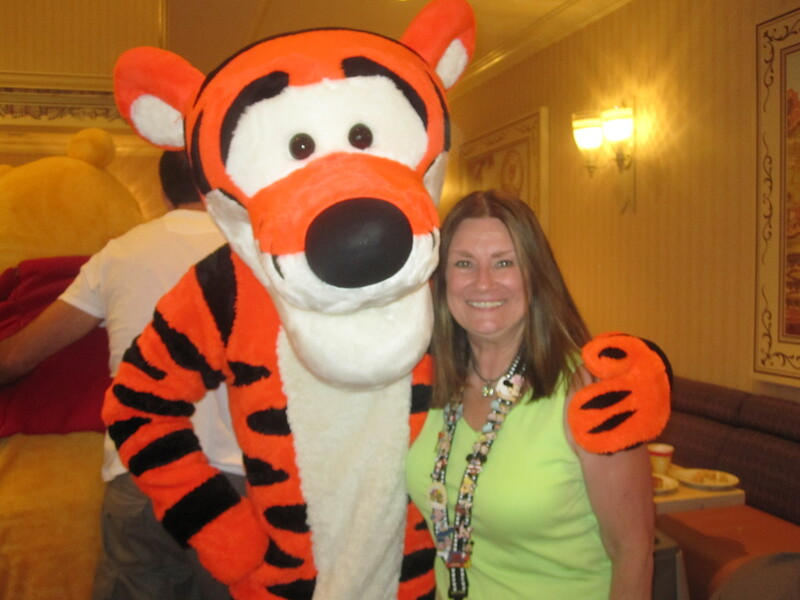 My friend, Kelly Malloy, is celebrating 1,000 blog followers! Kelly has organized a great giveaway! 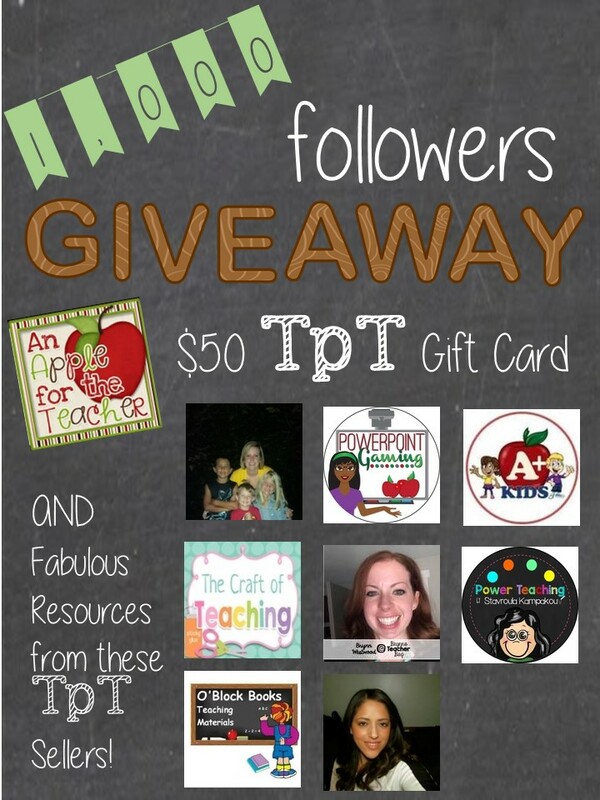 You can win a $50 TpT gift card along with prizes from some fabulous TpT sellers! I have donated a Winner's Choice resource for the lucky winner. 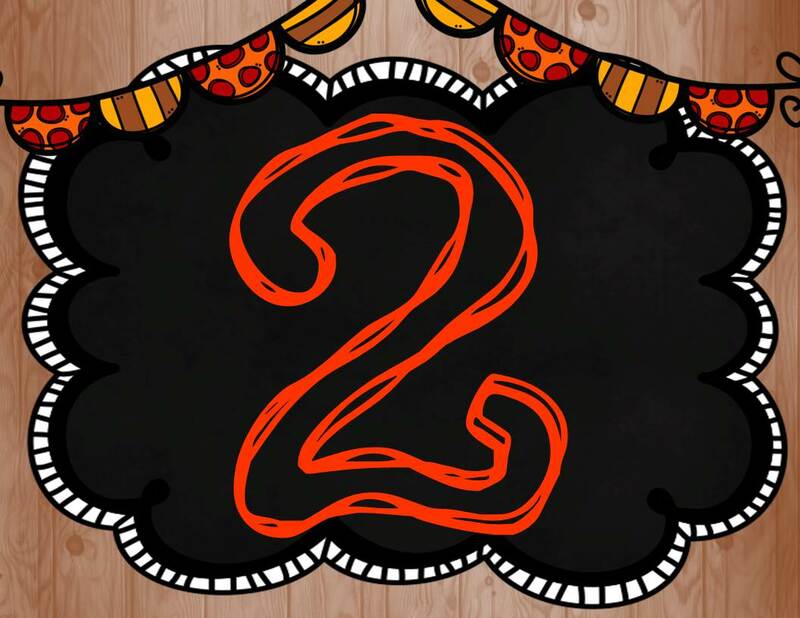 Go on over to celebrate with Kelly and enter to win right now. 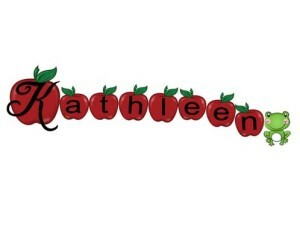 Posted in Giveaways and Freebies on September 7, 2015 by Kathleen. 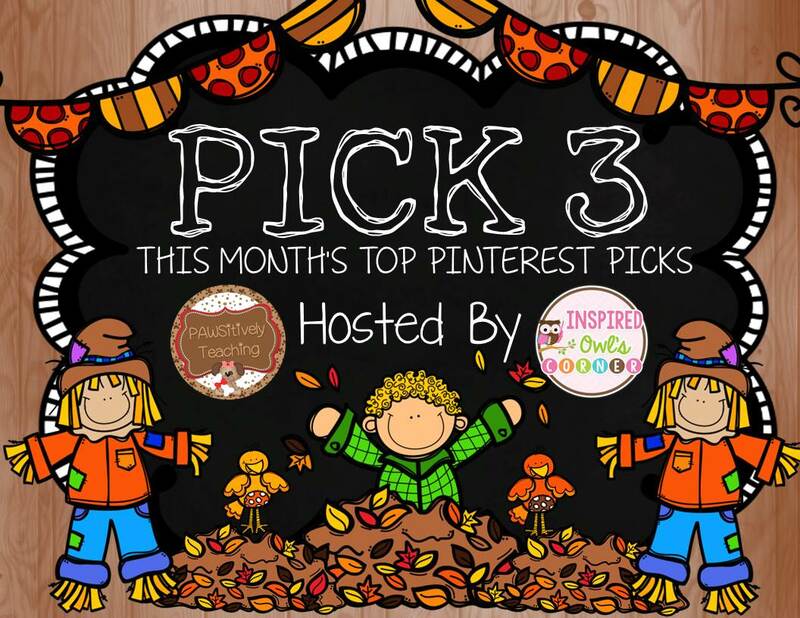 Welcome to September's Pick 3 Party hosted by Inspired Owl's Corner and PAWSitively Teaching! 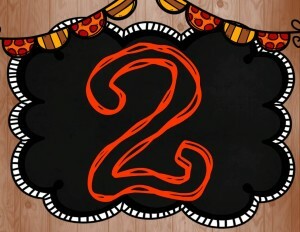 Thanks for joining us! 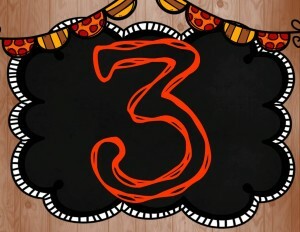 It doesn't seem possible that it's September already! So sad to see the summer slipping away. Getting ready to get back to work and enjoy those beautiful fall days! 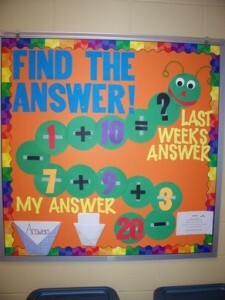 I have found some great ideas on Pinterest to start the school year. Here are a few for a motivating September. Click on the image to view original Pinterest link. This anchor chart from The Classroom Creative demonstrates a great idea. I love the idea of having an area where kids can get a "brain boost." This one is for lower grades but could easily be adapted for upper grades. Perhaps having a few more puzzles in the envelope on the bulletin board would allow early finishers to use the "center" multiple times. Fun idea! I absolutely love interactive materials and this FREEBIE from Teaching with a Mountain View is no exception. When kids are engaged they are paying attention and learning. Having manipulative pieces, to place where they belong in an activity, keeps kids motivated to participate and decreases inattentiveness. As a result they become "can do" kids rather than "I can't" kids, victims of learned helplessness. 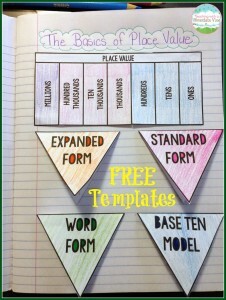 This anchor chart from Julie Ballew is just one of the many great ones she has on her blog. Using post-its is a great way to help kids to increase both reading comprehension and knowledge of how to use reading comprehension strategies. Post-its help kids to take notes and document the connections they are making while reading. 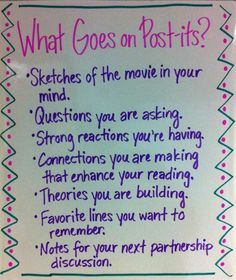 The idea that they need to write "something" on a post-it motivates kids to attend to the text and therefore make more meaning than they would have. I like this pin because it gives kids lots of examples of how to use post-its. 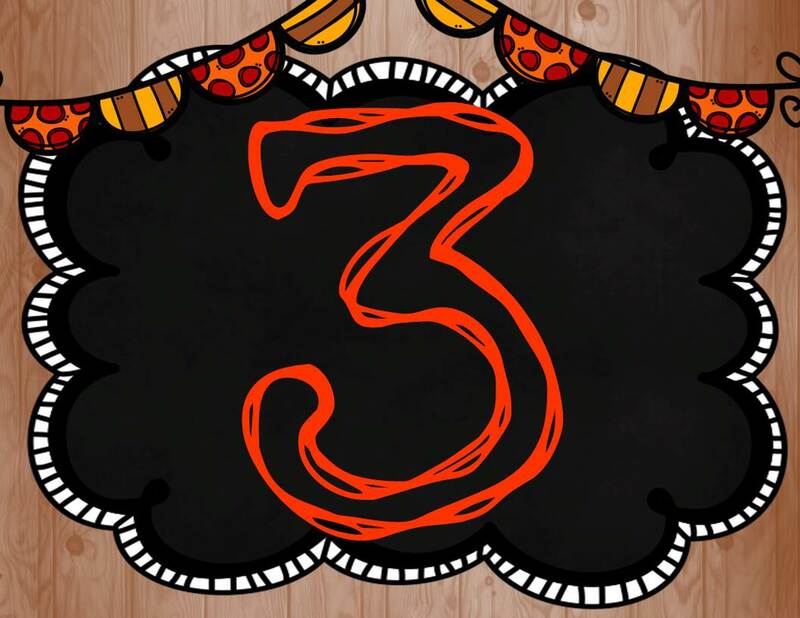 Reluctant learners who are usually reticent to participate are more likely to join in when they are asked to respond to one thing at a time. After kids learn the strategy they can increase the notes they are taking, thus helping them to become independent learners. Check out my Pinterest feed for more great ideas. If you have a fun summer activity, interest, recipe or summer-anything-at-all pin, feel free to link up. 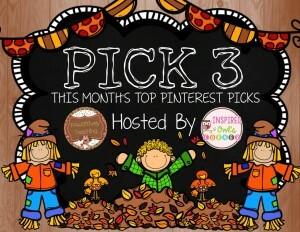 Visit other participating blogs for more creative ideas! Posted in Uncategorized on September 3, 2015 by Kathleen.